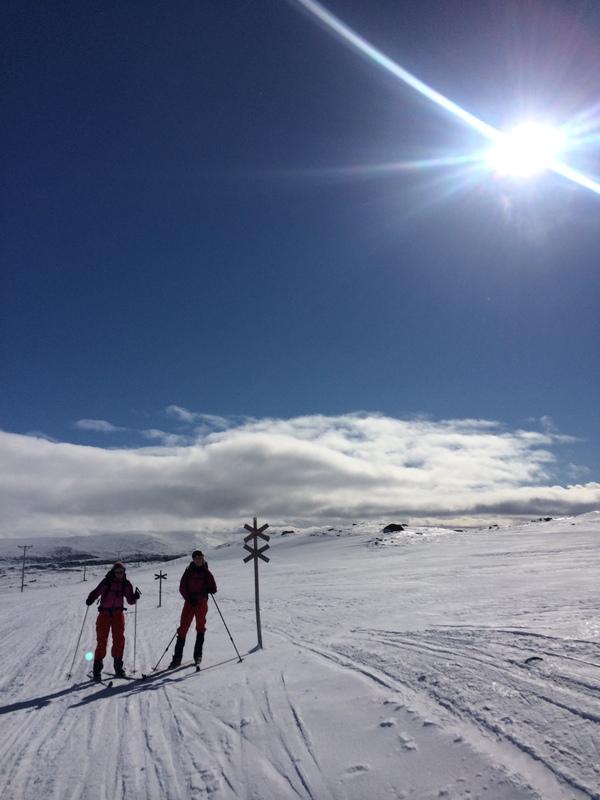 A different training week, mental toughtness and a challange tour to Helags.. If you going to the mountains, they will be challenge you, in one way or another. So you have to be prepared, for bad weather, for you own tiredness, lack of focus or your inner strength. I have been talking about it before. You can train physical, but that will not be enough. You must have a will that is hard as Nordic granite. Train your emotional stability. 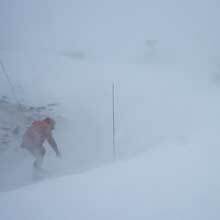 Stay objective even when it is hard times (like it often is in the mountain environment.) Perspective, it is always important to all in to the right perspective. For keeping upcoming challenges and troubles in the right dignity, this will be an important mental strength. Readiness for changes, well conditions will always change how good is your ability to that? Detachment, learn to dant take everything personally. Strength under stress, if you have good capacity and experience of this, you can handle a difficult situation in a much better way. Unwavering positivity, stay positive even –especially when you encounter negative people. Elevate them; never bring yourself down. Don’t allow naysayers to ruin the spirit of what you’re accomplishing. 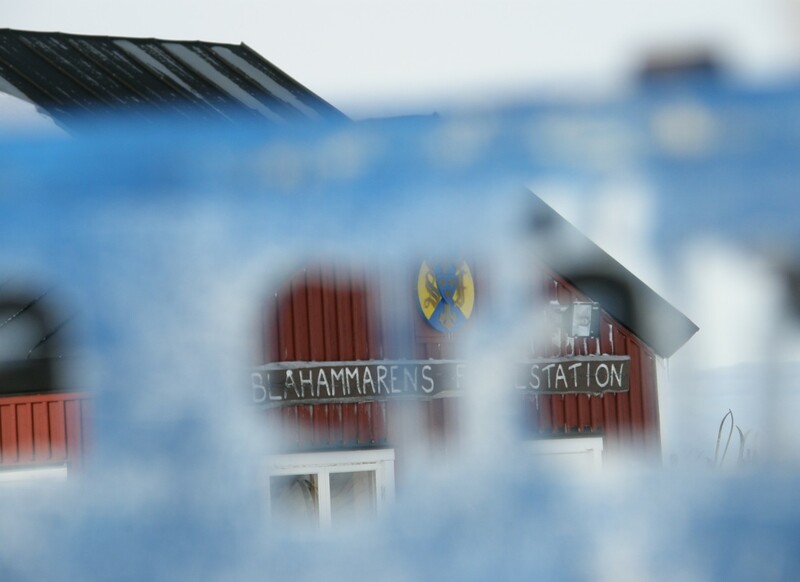 During the weekend, I was up to Jamtland in the Swedish mountains. 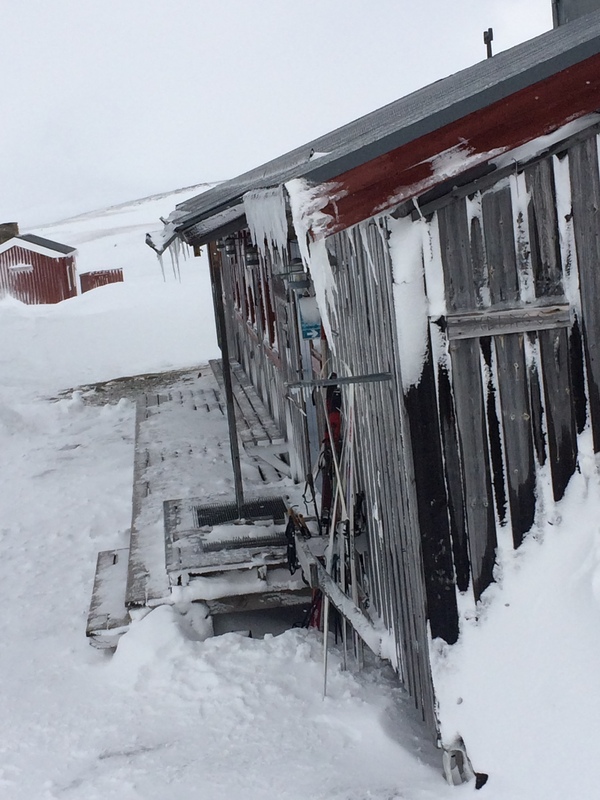 The weather forecast told us that it would be tough wind a class one warning because of the wind and snowy weather. Well, I got a good tour of training my mental and physical strength. 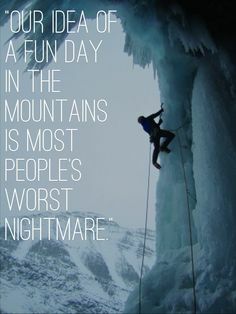 When its tough in the mountains, the mental and physical strength will be tested.. Going with the wind blow upfront, with 20m/s (72km/h) is tough and demands strength and toughness. A salute to my two daughters who make it in the best of ways. They will understand how good it is to challenge your comfort zone…. A f****ng week, how to get more intelligent. You have to pay for it sometime, if you don’t rest when it is time. I f you want to develop your intelligence research shows that if you read more books, do meditation or learn a new language you will get more intelligent. And of course training will develop your intelligence. 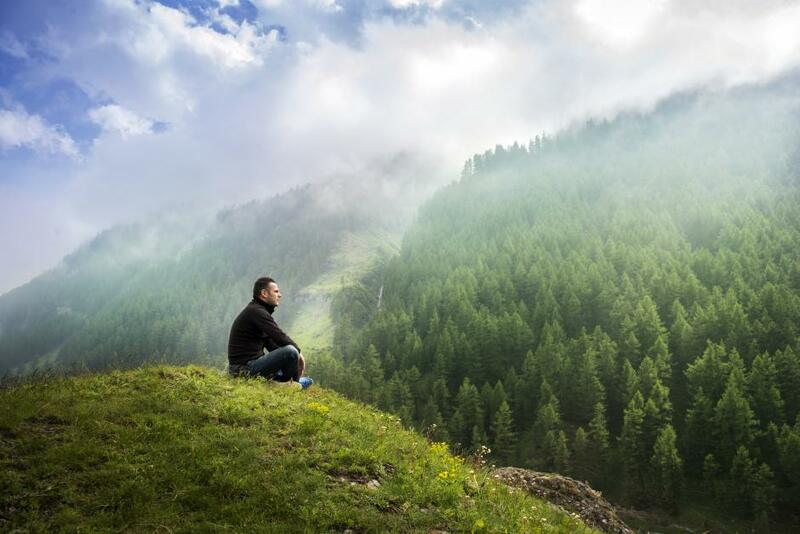 Meditation for getting more intelligent..
Go for it train and chase the adventure every minute, every hour, every day. Live for the life’s adventure.. Trail running, hill training and some new gear..
Another week has come to an end. Nine workouts and 620 minutes, lets call it a great week:-). 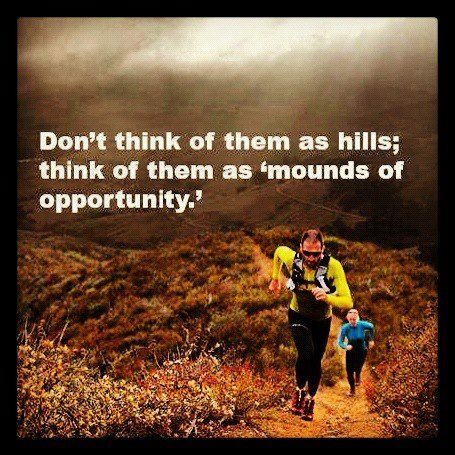 Now it is time for the trail running season. Trail running combined with cross country running is real good for the body. Trail running in the mountains is the greatest, but still cross-country running is good as well..
Now there will be focus for hill training. It is time to build strength and endurance for the summer. And GSI has a new stove and it quite interesting. 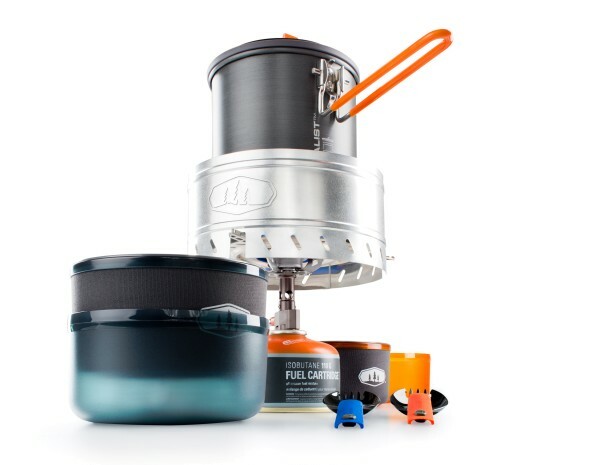 GSI Halulite microdualist complete, High performance, light weight, ultra-compact two-person total cooking solution. 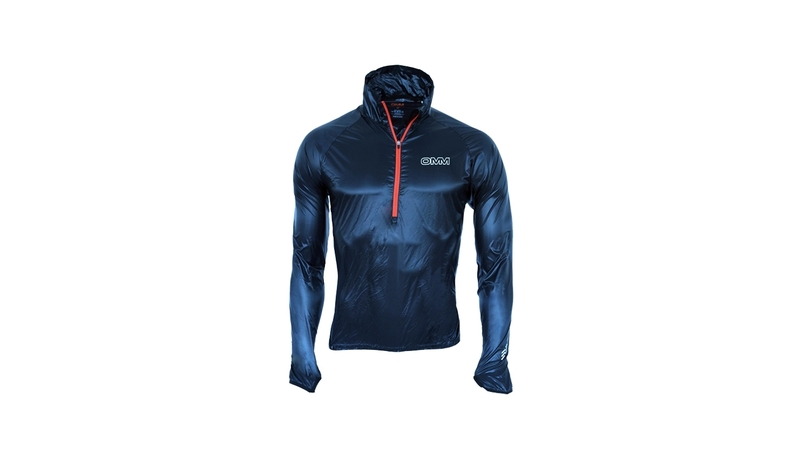 Including GSI Pinnacle lightweight. Check it out. And don’t forget the fjällfest at Storulvån upcoming weekend..
How to put on the harness, and some new gear.. So now we are in April, and the mountain is calling and I must go. The training this week, well it has been a lot of leg. I am exhausted, the muscle hold is hurting.. But now I am planning for the upcoming events. There will be some Via Ferrata and some other events. So its good to be trained and prepared. 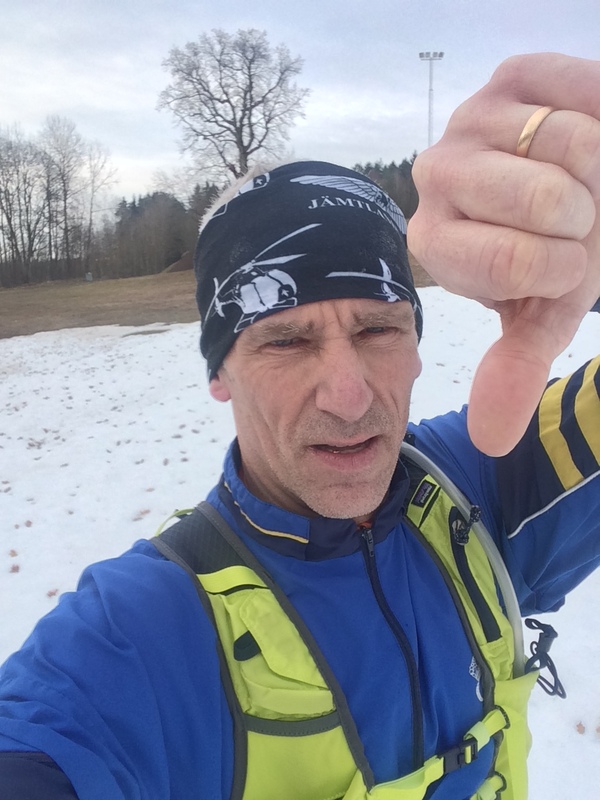 I will test some hill training, but I will come back regarding that. The Italian trademark Zamberlane has some new interesting mountaineering boots. 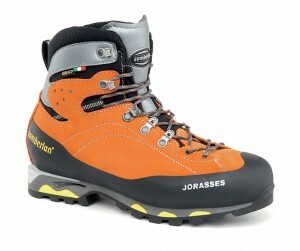 This is the Jorasses. 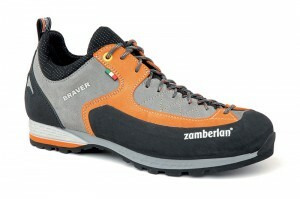 They have also a quite interesting approach shoe, perfect for via Ferrata..
Zamberline Braver RR approach shoe. 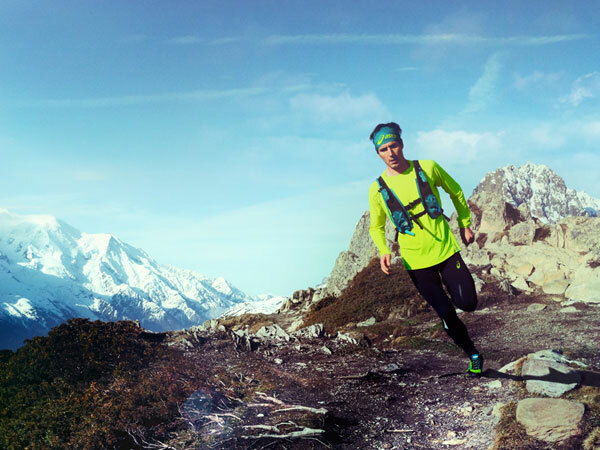 I like innovative solution, and OMM has a good wind jacket/pullover for trail running with low weight. Check this out. And you – don’t forget how to put on your harness. Here a good instruction move..
And always remember; safety always come first..